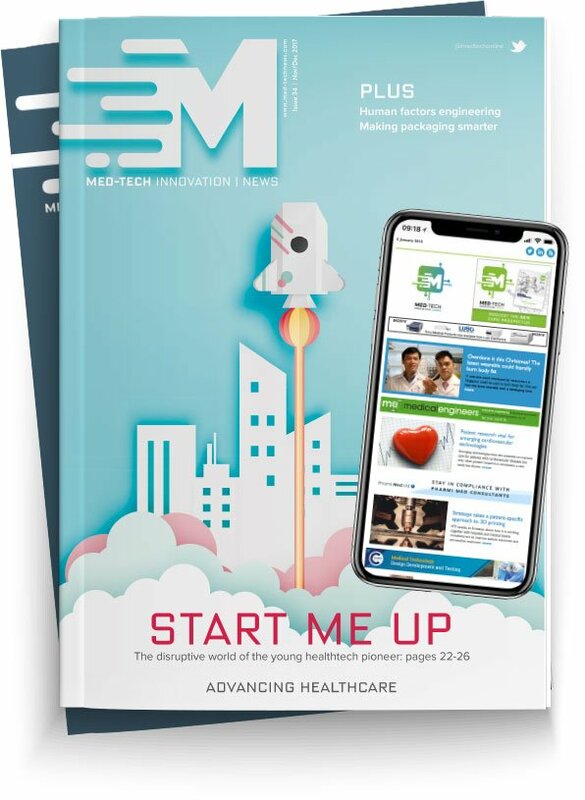 A medical device cables manufacturer launched its new ‘Multi-Channel Transmission’ (MCT), a new medical device cable design at Compamed. Junkosha chose the trade fair in Dusseldorf as its European launchpad for this particular solution. The design could mean medical device cables become thinner, more flexible and provide higher capacity data signals used in catheters. It could be used therapies including Intracardiac Echocardiogram, Ultrasound Endoscopy and Intervascular Ultrasound (IVUS). Existing catheters use twisted pair coaxial constructs to support signals along the device. This established technology has driven advances in catheter design and facilitated the delivery of many essential interventional, intervascular diagnostics and therapies. However, both progress of miniaturisation and flexibility has been hampered by the standard coaxial approach which comprises a core conductor, insulation and a shield wire. Physics and electromagnetics have prevented the development of smaller cables and has inhibited catheter flexibility. The new MCT cable design uses a cluster of microwires that are individually insulated with an innovative shielding or grounding construct, therefore increasing its signal capacity for a given size. Whilst the traditional catheter requires four coaxial cables to run in parallel carrying four individual signal streams, the MCT solution enables multiples of four signals to be brought together in one cable, therefore quadrupling the capacity. Early Junkosha prototypes have achieved a 32% reduction in the size of the cable. MCT aims to address the needs of small size and signal integrity simultaneously.